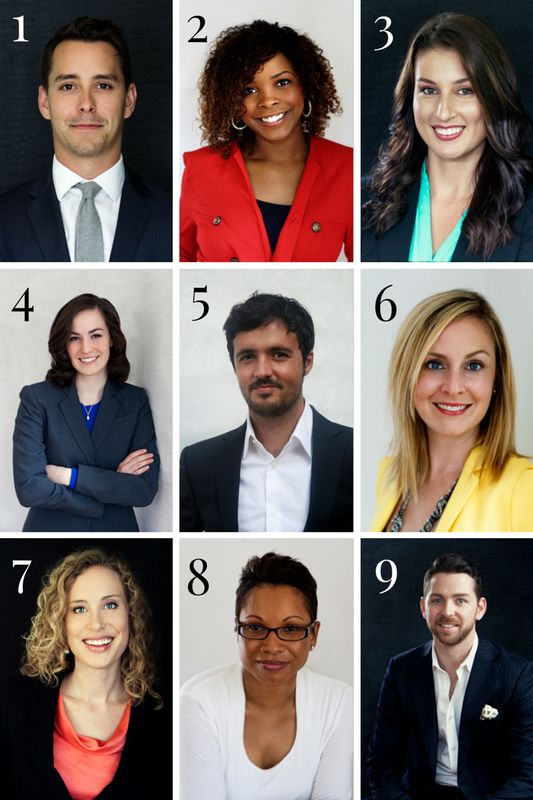 As 2014 quickly comes to a close, I wanted to take a moment to look back on the year and remember of all of the old friends, new friends, and family I got to photograph. 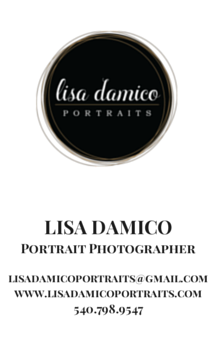 Getting to play a part in making them feel beautiful, helping them to get new jobs and promotions with great headshots, and capturing their special memories made 2014 a fabulous year for Lisa Damico Portraits. Can't wait for more great times in 2015!